July | 2013 | That Mall is sick and that Store is dead! 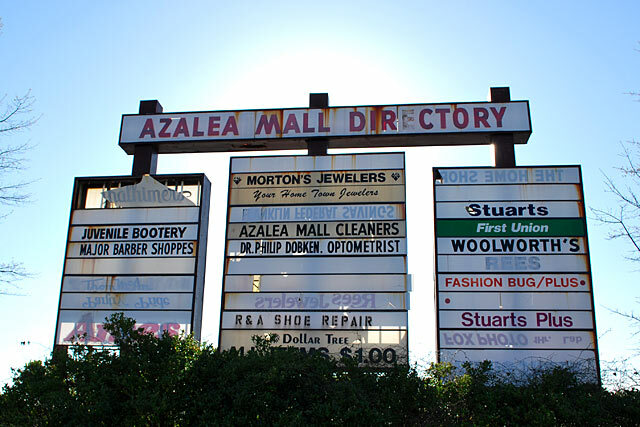 Does anybody know if this sign is still up? I found this picture on the NBC12 site in an article from three years ago. Oh, to have one scrap of that Thalhimers sign. … is that a Thalhimers sign? 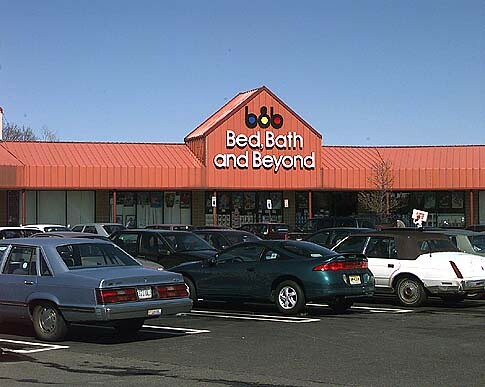 Bed Bath & Beyond Unknown, originally uploaded by siteride. This flickr user, Siteride has amazing mid 1990s photos of stores. I love them all.